Ready or not, the wedding season is here! 🙂 I am excited to not only finish showcasing some of my beautiful ’13 weddings, but begin to highlight my new ’14 couples as well! I am a bit behind on my blog adventure, but I’ll be catching up soon…. 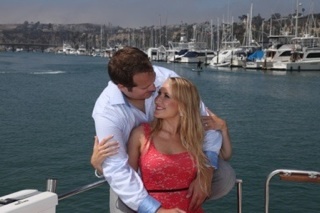 starting with a sneak peek of Amanda and Pete! 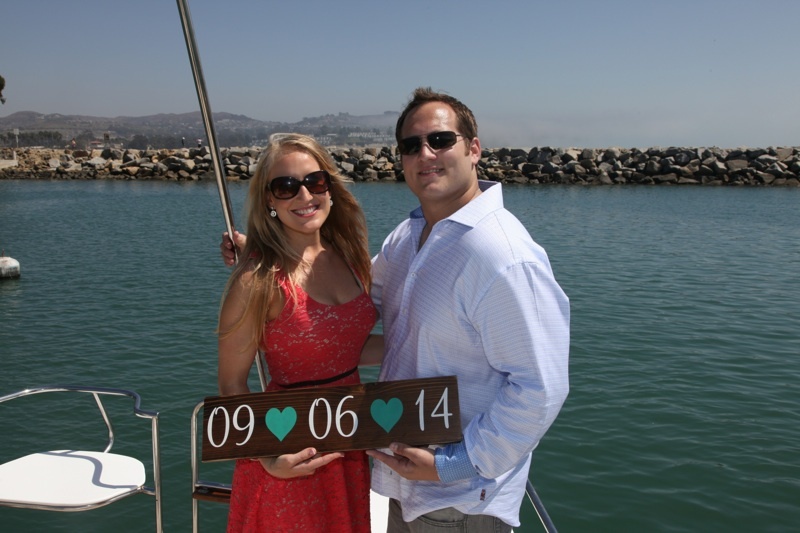 Getting married on September 6th, Amanda and Pete will tie the knot on the beach in Dana Point, with their reception taking place after at The Ritz-Carlton. I’ve been working with Amanda for over a year, so I am thrilled that this wedding is taking such beautiful shape! Her and Pete are a wonderful, sweet couple, and I know the wedding is going to be stunning! Take a look at their adorable engagement photos, shot by Mike Steele http://www.mikesteelephoto.com. These are just a FEW of my favorites, all of them are great! I cant wait to see the wedding photos!